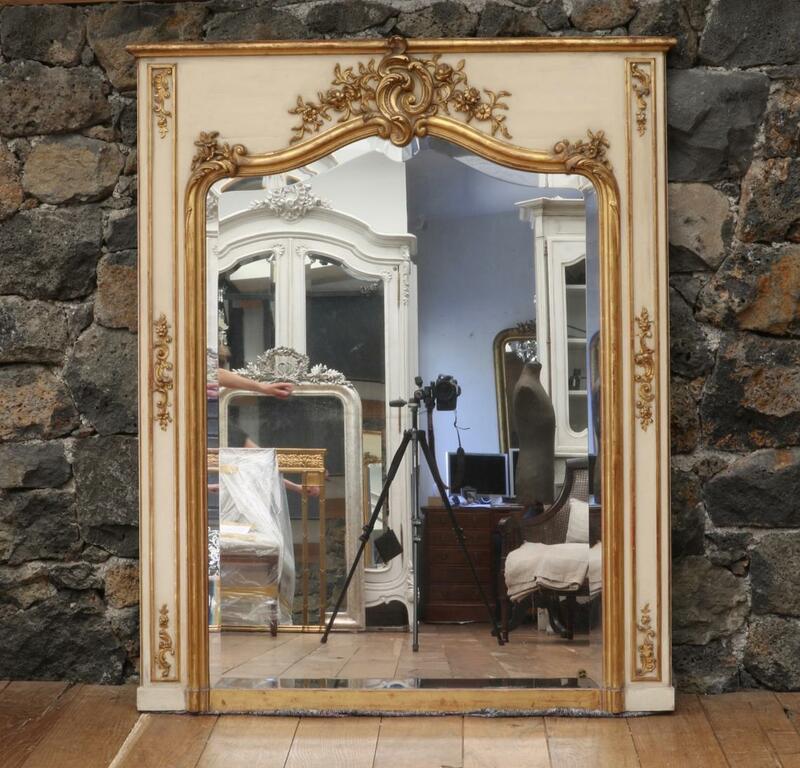 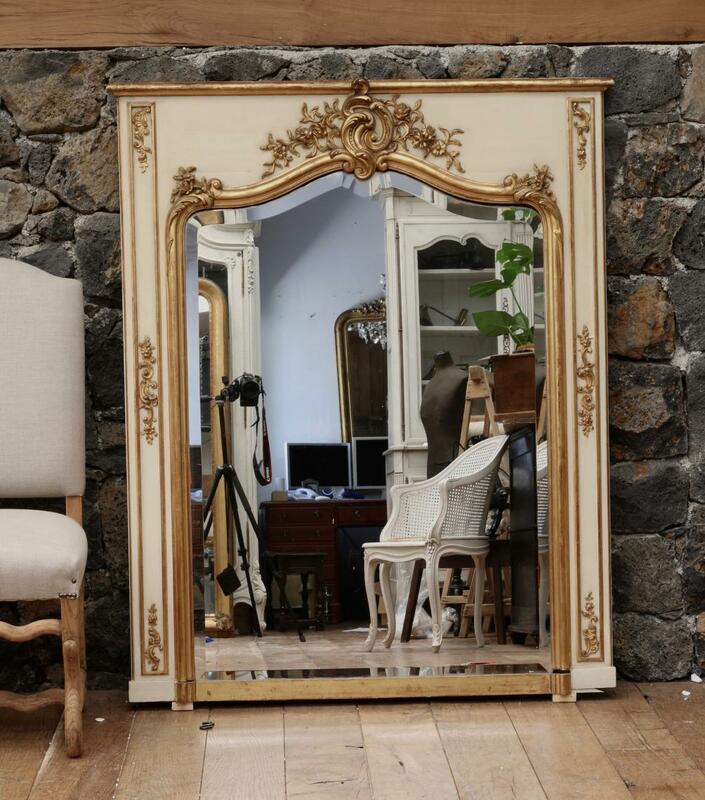 Classic Louis XV trumeau panelled mirror. 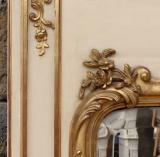 A ‘trumeau’ generally refers to a wall mirror hung between two windows. 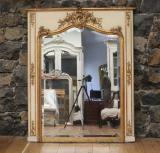 Trumeau mirrors were originally manufactured in France in the late 18th century. 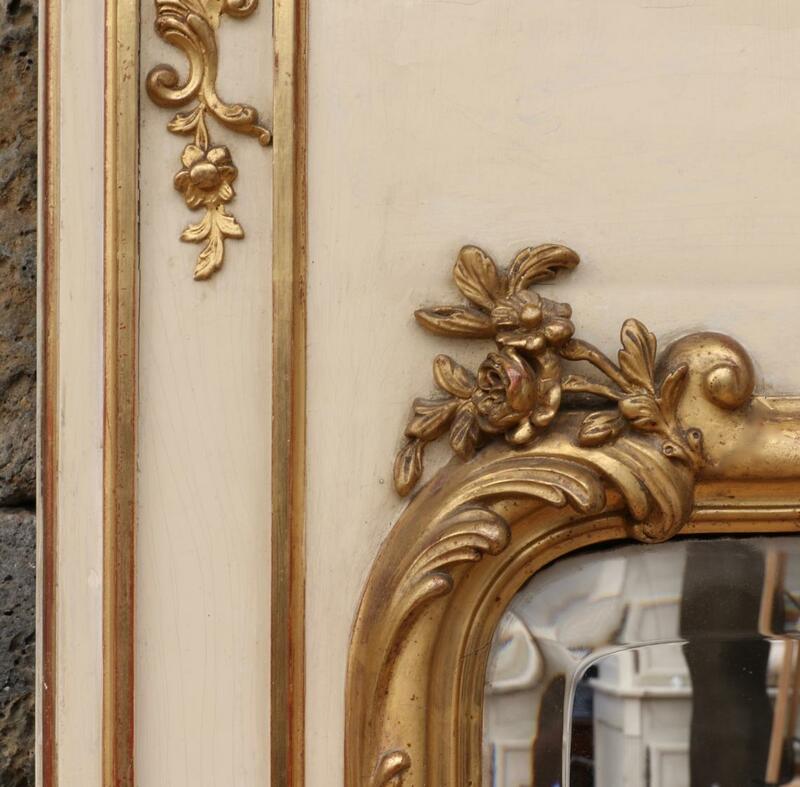 This example has an excellent Louis XV crest. 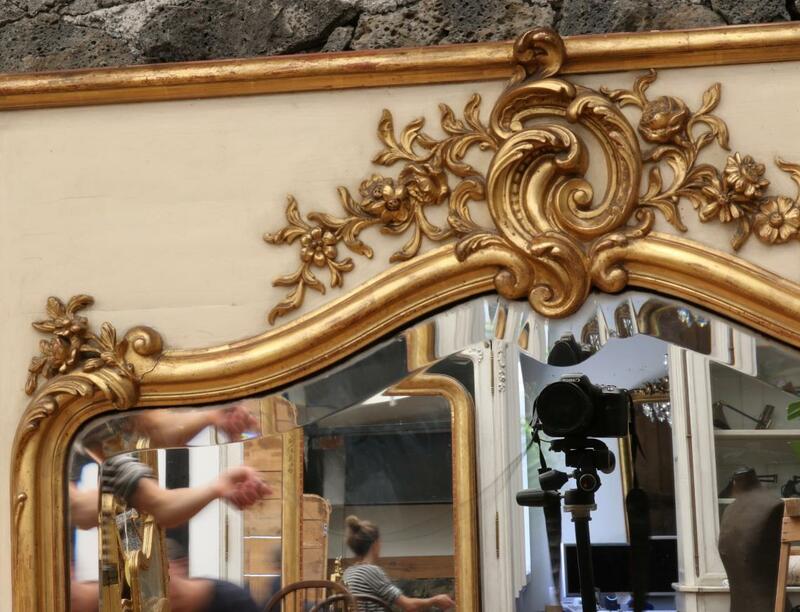 If you are interested in this piece or would like more details please call us on +64 9 529 1660 or email info@js.co.nz quoting #107-48.